Did you know that the ‘World’s smallest Skyscraper’ is only 480 inches tall?! In 1919 a contractor named J.D. 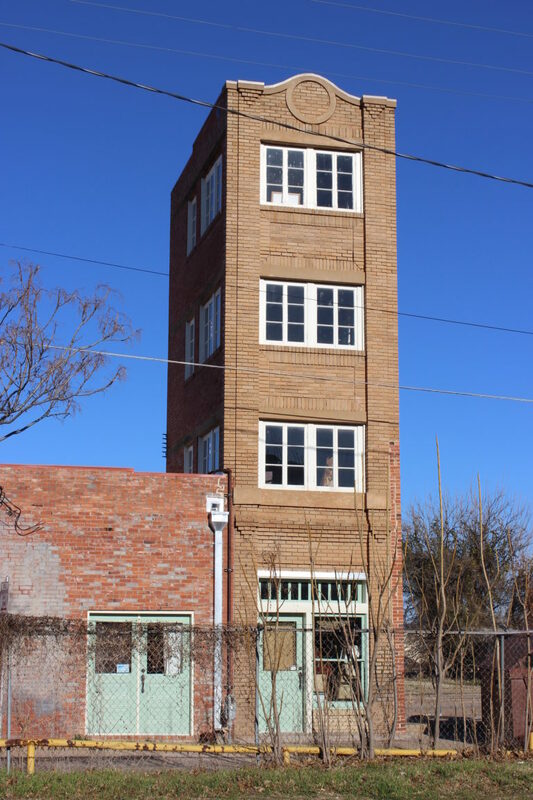 McMahon managed to raise $200,000 (around £3.6 million today) for a 40-foot tall skyscraper in a small town of Wichita Falls, Texas. Slightly too late, it became apparent that McMahon was not building a 480 foot tower; but in fact he was building a 480 inch one. The investors took McMahon to court, however the judge found that they had no case as they had signed off on the original blueprints which said 480”, not 480’. The building was completed at 12 feet long, 9 feet wide and 40 feet tall. There was no way of getting to one floor to the next, as the elevator company had pulled out. The building was featured in Ripley's Believe It or Not! syndicated column as "the world's littlest skyscraper", a nickname that has stuck with it ever since. If you need help with your next project, then please contact us on 01892 534455.